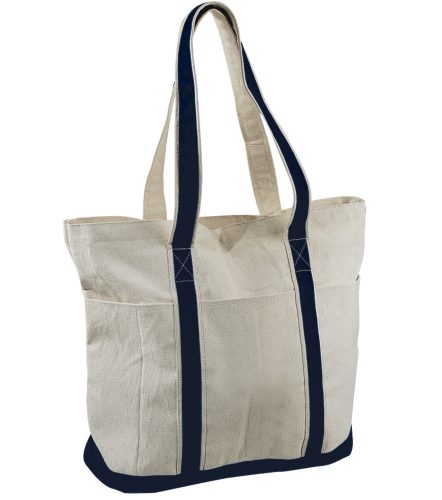 Create and order Custom Cotton Totes. No Minimums and Free Shipping on all orders over $100. Design and order cotton tote bags for your business or event. 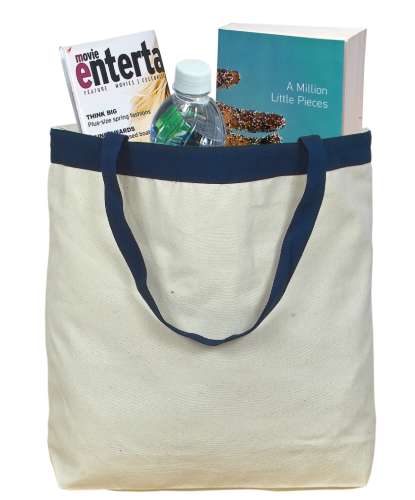 At T-Shirt Elephant we have a wide selection of cotton tote bags available for customization. Not only do we have natural coloured bags, but we also have a variety of colours, styles, thicknesses, and bag sizes available. 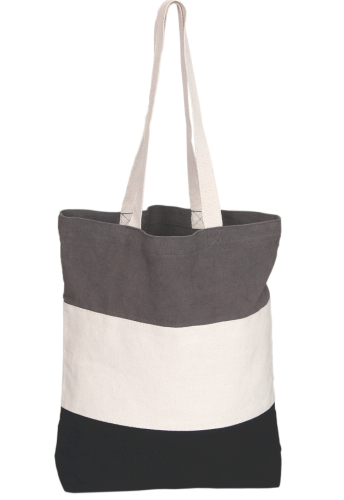 With over ten different cotton totes available, we are sure to have a bag right for exactly what you're looking for. We have tote bags from Debco, Authentic T-Shirt Company, and many more suppliers. 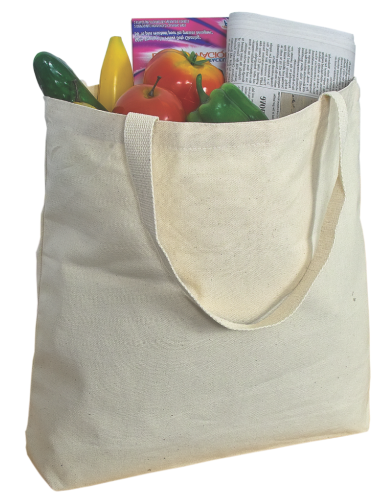 Cotton totes are extremely durable, environmentally friendly, and have a natural look to them, perfect for retail bags or giveaways.